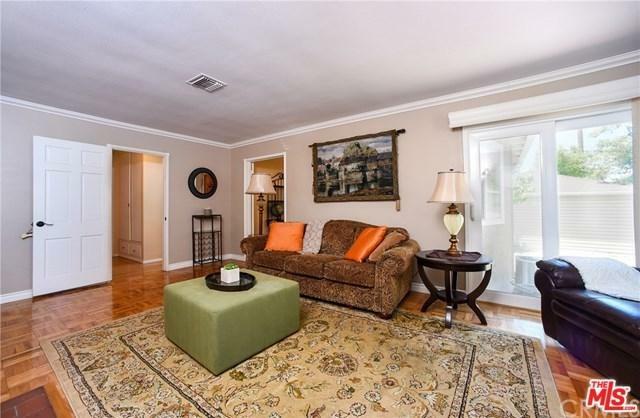 This Charming three-bedroom home is situated on a 5,000+ Sq. Ft. Lot. and is in "Move-In" condition. This cozy home features a newer Air Conditioning system with a Nest thermostat, newer dual pane windows, and hardwood floors. In addition, the home also includes crown molding, plantation shutters, and storm drains. The home also features a spacious living room with a fireplace that opens to the kitchen. The open kitchen offers recessed lighting, plenty of cabinets, built-in appliances, and a skylight. 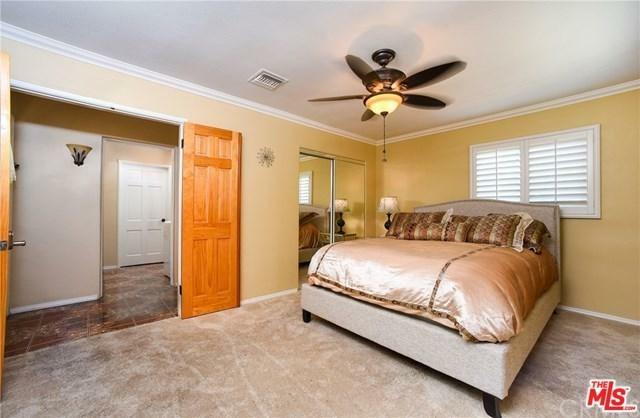 The large bedrooms feature built-in closets with a cedar wood lining. 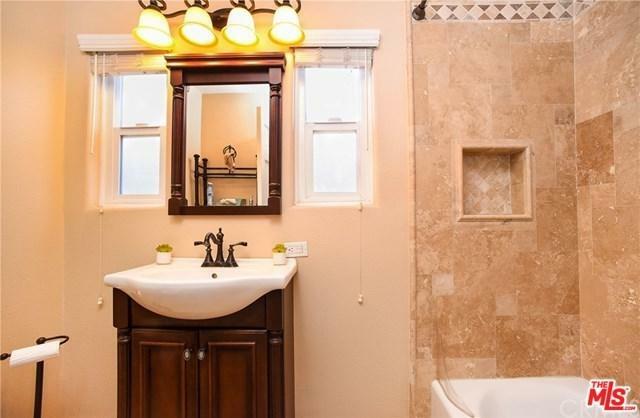 The home features a recently remodeled bathroom with new cabinets, travertine tiles in the bathtub enclosure and double windows. The home also has a half bathroom off the indoor laundry area. The exterior of the home and the garage have been recently painted. The property features a Wi-Fi enabled LiftMaster gate opener that leads you to your two-car detached garage. The garage is fully dry-walled. 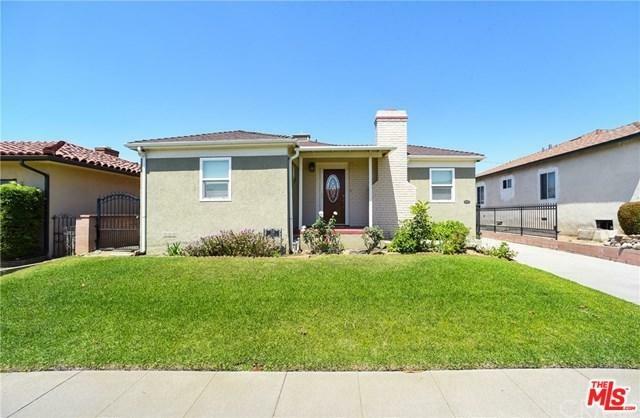 Sold by Bruce Lee of Dream Realty Asset Mgt, Inc.. Listing provided courtesy of Max Lee of Dream Realty Asset Mgt, Inc.